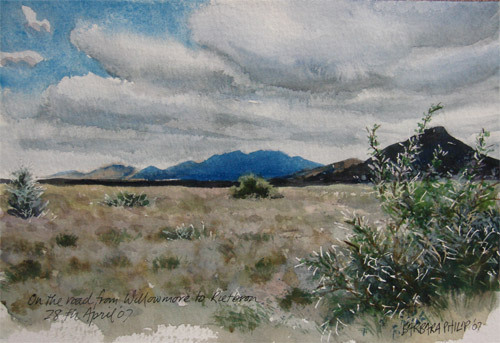 Karoo near Rietbron. watercolour. 250 x 170 mm.